A curse that has been haunting this generation- Procrastination! The one thing that is single-handedly responsible for many youth shelving their life goals and falling into the deep abyss of bills and responsibilities. When was the last time you were actively seeking what you truly dream of? Be it something as small as a Goa trip with your friends or something as big as building your own business? Yes, we are a generation of self acclaimed “burden carriers” often hiding our procrastination beneath a deep layer of responsibilities. 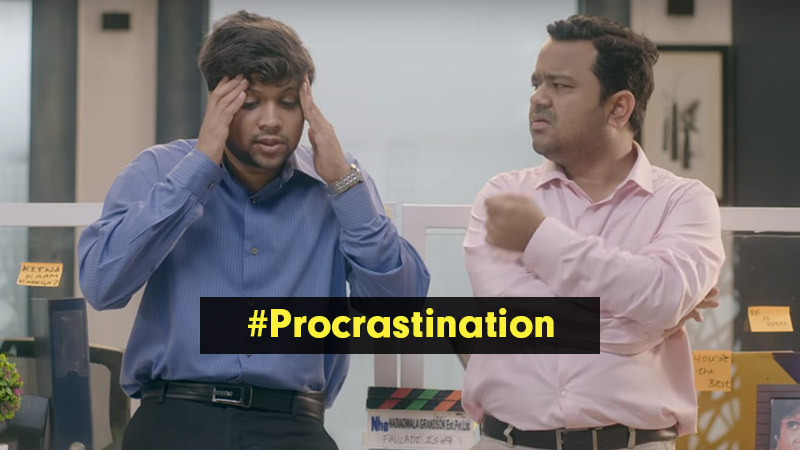 Wondering if you procrastinate too? Well, you do and here’s the proof…. You have been planning it, you know it too! Be it Goa or Thailand, just like Rahul and Varun, you and your friends have managed to tuck this #LifeGoal away. How often do you pass by the house you one day hope to call home. Seize the day my friend. Stop procrastinating. Be it a house or an expensive world tour – you have dreamt of it forever and now is the time to achieve this #LifeGoal. But you often end up procrastinating thanks to responsibilities. Yes, dream job often requires you to uproot yourself from somewhere and start afresh, with ample financial vulnerability. Well, now you have an enabler of #LifeGoals, so, what are you waiting for? More often than not, you know your idea has the potential. But the fear of no financial support holds you back. And, of course the bills. Well, not anymore. Need more motivation? 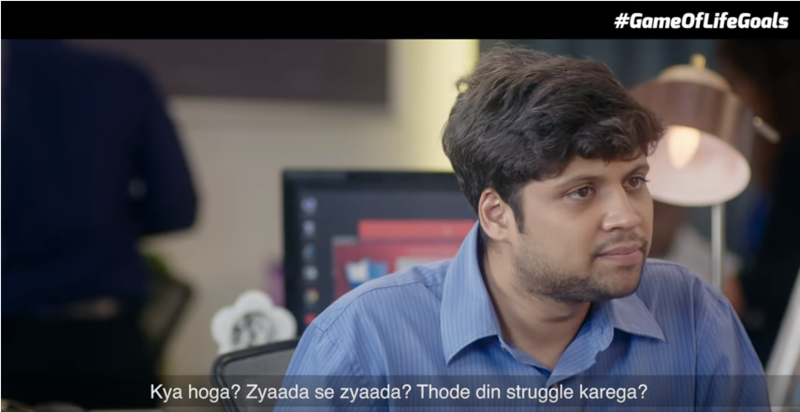 Take a look at Bajaj Allianz Life Insurance’s new 3 episode web series, #GameOfLifeGoals, a funny, relatable, and rather honest summary of the youth these days. 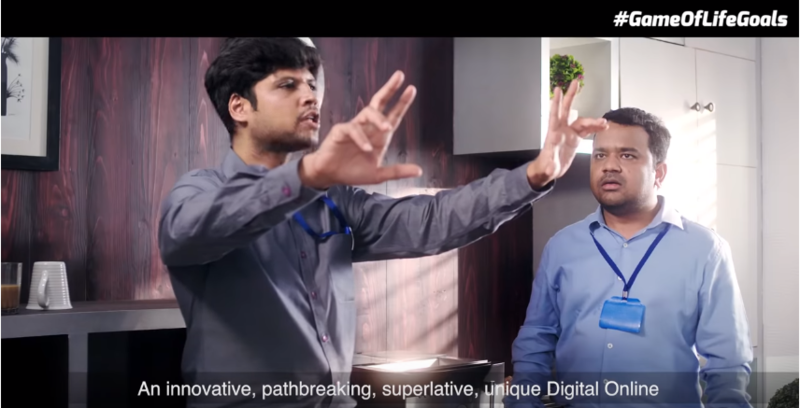 A story of two young men, Rahul and Varun, attempting to make it at life, but end up getting bogged down with responsibilities and procrastinating their true-life goals. The last episode in the series puts the right lesson into perspective that a life goal without a plan is just a wish. To make things happen one needs to stop procrastinating and start planning!